What better day than today–St. Valentine’s– to tackle this blog post on Wild Pink Wood Sorrel and the Heart Protector. 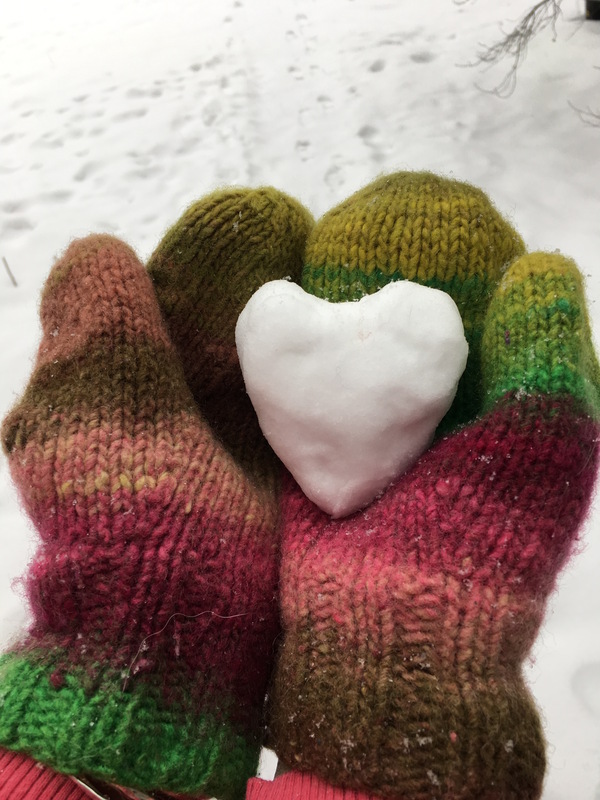 As we move collectively into a dimension of Love and the Heart, it is important that we support our Hearts and explore new conceptualizations of the Heart. We’ve been sending out lots of Wild Pink Wood Sorrel, from the Taiwan Collection, and getting lots of questions about the Heart Protector… What the heck is it? Why is it important? How do I know if mine needs support? Hopefully this blog will be able to answer some of those questions. To start we need to know a bit about and the conception of the Body in Traditional Chinese Medicine (TCM). First of all, in TCM everything is connected. There is no division between the body and the mind, and the wellbeing of each part of our system is seen as necessary to the wellbeing of the whole. In TCM energy flows through the body along channels called Meridians. Acupuncture utilizes points along these channels, which are associated with the organs of the body. The qi (energy) flows through these channels and provides the organs with the vital energy they need. Some of these organs are ones that are familiar to us in the Western world (think liver, heart, stomach, etc). But some do not have exact Western counterparts. One such organ is the Heart Protector. The Heart Protector is usually paralleled to the pericardium which is a fluid-filled sack that surrounds the heart. However, much more than just a sack of fluid, in TCM the Heart Protector serves a crucial emotional role. If we consider the Heart as home to the soul and consciousness, then the protector of the Heart has a very important job, indeed. Without a properly functioning Heart Protector, our Hearts may alternately be overly exposed and vulnerable, or become closed off and isolated. 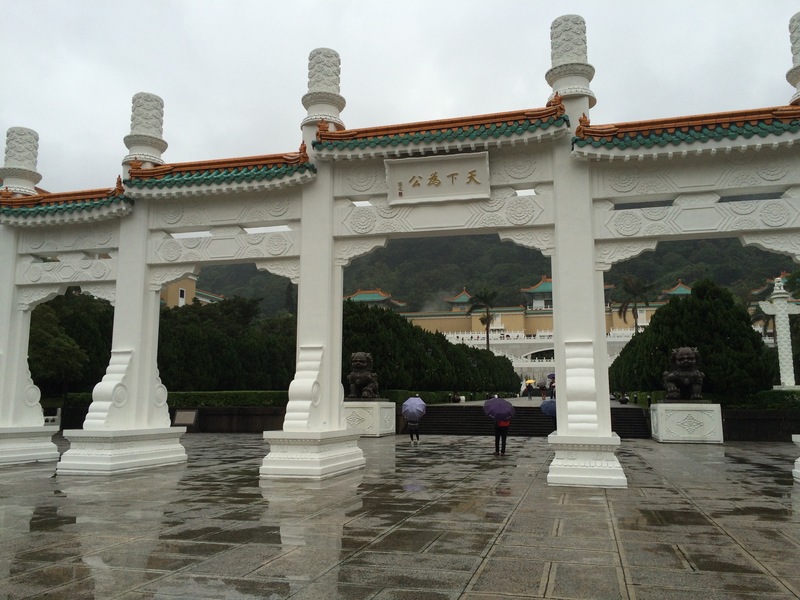 Gate at the National Palace Museum in Taipei. The Heart Protector guards the gateway to the Heart. 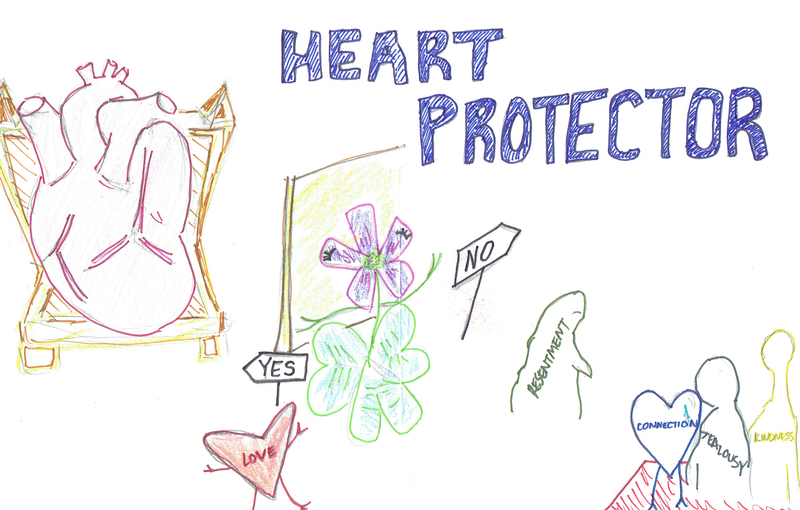 Our Hearts belong to us, and the Heart Protector helps to ensure that outside influences do not invade this most sacred seat of ourselves. A healthy Heart Protector will not allow various aggressive, harmful, or otherwise ill-intended attacks to pass through the gates into our most essential self. At the same time, the proper-functioning Heart Protector will allow us to be vulnerable when it is safe to do so. This allows Love to shine out from within us so that we may make deep connections to others and tap into the joy of Oneness with the Universe. 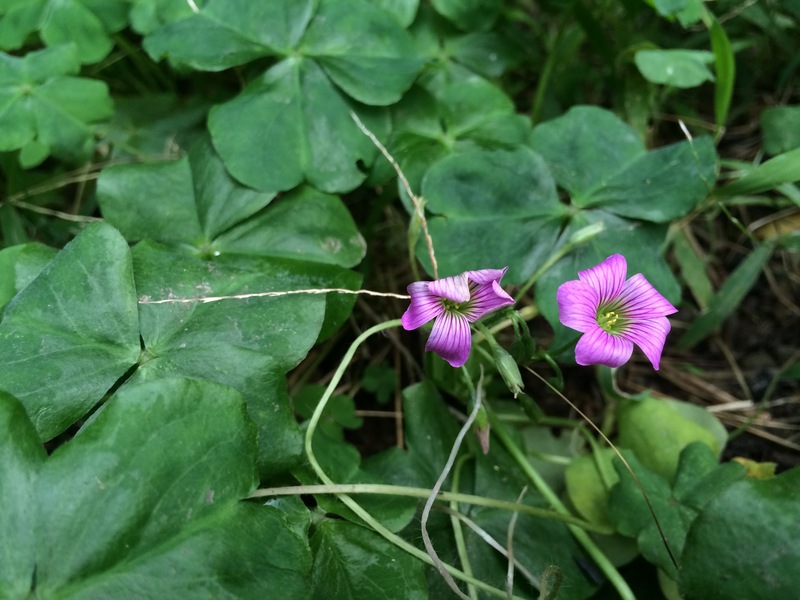 Wild Pink Wood Sorrel, then, supports us to set up proper boundaries around our Hearts. Having such boundaries allows us to feel joy, to show love and compassion. It also allows us to hold this joy, experience equanimity, and to conserve our emotional energy. With an unhealthy or overworked Heart Protector we begin to feel frazzled, lost, disconnected. Our emotions take on a life of their own, we are overcome by them at the drop of a hat and experience them overwhelmingly and without a sense that they will pass or that we are separate from them. We are like a carriage which has been cut free from the horse. We accelerate as we bounce and bound about without direction or moderation. The slightest offense cuts us to our core–or we feel numb, not affected by anything at all. I can think of many reasons that might cause the Heart Protect to be on overdrive (not letting anything in) or to burn out (let everything in!). Working with Wild Pink Wood Sorrel and thinking about the Heart Protector intentionally helps us to become more aware of this important piece of ourselves. It’s no wonder that we may find our Heart Protector neglected and in need of a little love and attention–we don’t even have a concept of it in Western culture! Who has ever said, “I really need to give my pericardium some support today”??? In fact, we are almost trained to neglect and abuse our Heart Protectors. I AM the embodiment of a pristine and healthy Heart Protector.